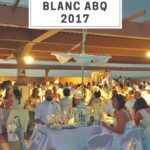 When it comes to Diner En Blanc (or even just hosting your own White Party), there are so many options out there. What linens do you need? Is your table going to be too big? Where am I going to get white plates? 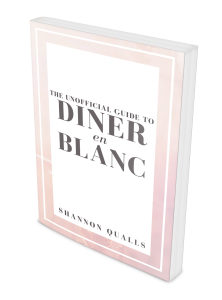 These are all questions that you might come across as you get prepped for Diner en Blanc. Don’t worry. 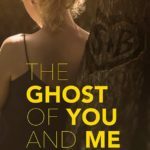 I’ve compiled a list of all the items that I personal use or recommend that you can purchase on Amazon. 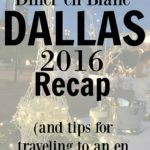 Every item on this list works perfectly for Diner en Blanc. I hope this helps take away any stress that you might have. And if you’re in a crunch for time, don’t worry. Try Amazon Prime for 30-Days For Free. You get two day shipping for free and next day shipping at a discount. That way you can get all you items in time for the biggest diner party in the world. 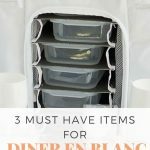 If you are attending Diner En Blanc, you are required to have these items. You might already have these items on hand. If not, click on any of the items to be able to purchase them yourself. While these items aren’t required to attend Diner En Blanc, it is highly recommend bringing these with you. Sometimes finding an all white outfit for a man is the hardest part of attending Diner en Blanc. Here are are required parts and some accessories to make your man’s outfit be on point for the biggest diner party of the year. This outfit meats the basic requirements for Diner en Blanc. If you already own these items, you’re half way there. Just remember your belt and shoes need to be all white without any accent colors (like white shoes with a black stripe). If you want to add a little bit to your outfit, here are some of our favorite accessories. The following are just items that I like or find super helpful. You can easily get by without them…but things are a lot easier (or prettier) with them. This last year I started adding “after dark” stuff to our attire. I’m never going back. It’s too much fun. Here are some ideas to take for you and your friends.